Last month in Florida Team Fly Halo tested out some of Dudek Paragliders range of reflex gliders. Specifically, we put the Dudek Hadron through its paces and the feedback we’ve received from our pilots has been nothing but awesome. We loved it so much that we had to have one! 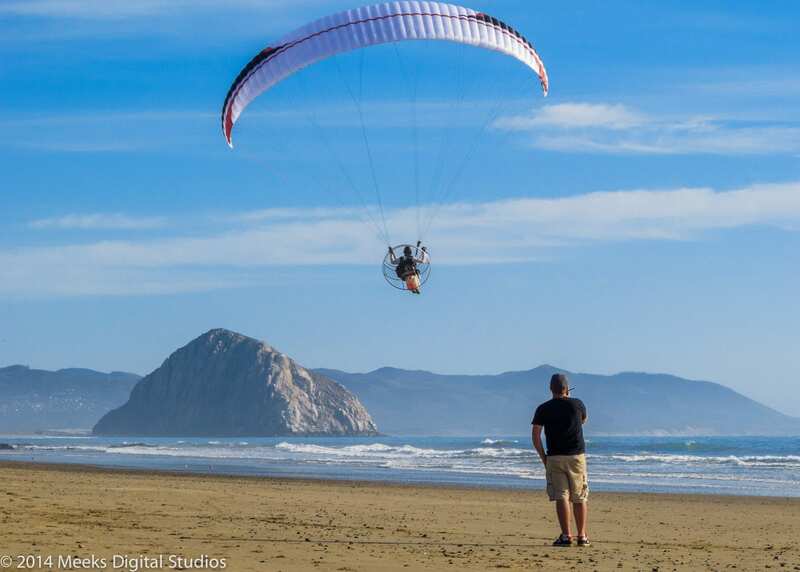 Team Fly Halo has decided to feature Dudek Paragliders as our main option for pilots wanting a reflex based powered paragliding wing to go along side Gin’s line up. 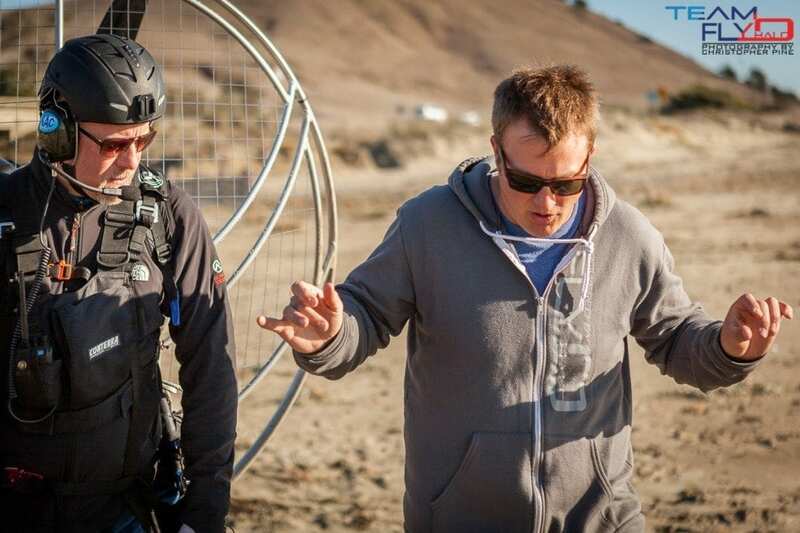 Here is Shane Denherder tearing it up last month on the Dudek Hadron with Jeff Goin filming. If you have any questions or are interested in flying a Dudek Paraglider, give us a ring or email us anytime.